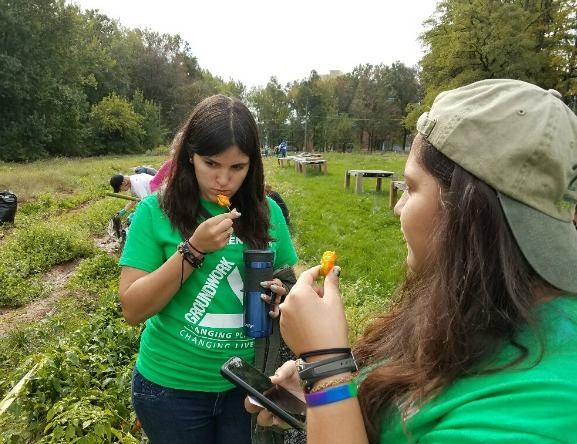 Farm & Garden Adventure, Groundwork Elizabeth’s education programming, advocates for the right of students of all ages to play, discover and interact in a safe, outdoor farm environment while learning how to garden, harvest and prepare foods they have grown. Our programs address the needs of our at-risk communities for healthy, locally grown, nutritious foods, as it engages nutritionally-challenged students in curriculum that promotes healthy eating and active lifestyles – directly counteracting the lack of physical activity, poor nutritional habits and lack of nutritional education that is prevalent in low income urban communities. 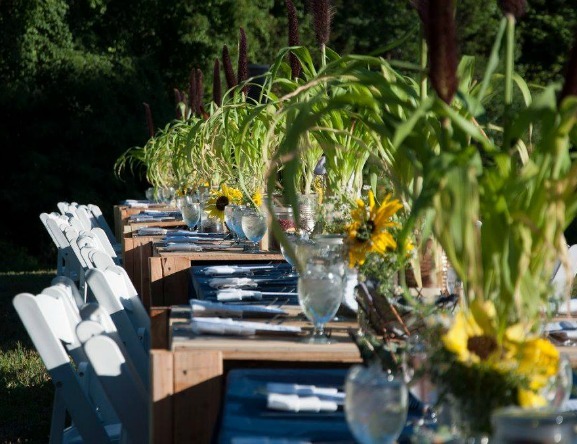 Farm & Garden Adventures are available in a diverse array of topics including Composting, Gardening 101, Good Bug – Bad Bug, and Community Gardening 101, among others. 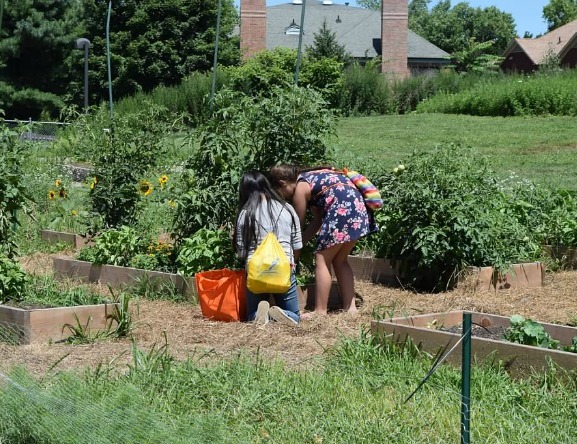 Farm & Garden Adventures can happen at your garden, at your school and with your community! 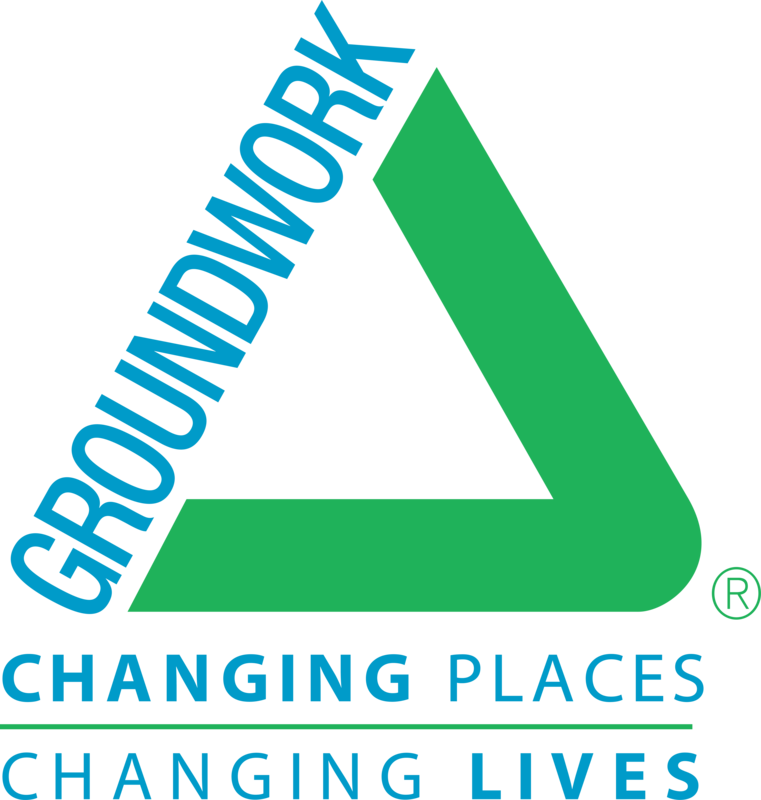 Please contact Farm & Garden Director Jackie Park Albaum at Jackie@groundworkelizabeth.org for more information.